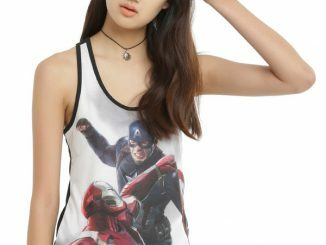 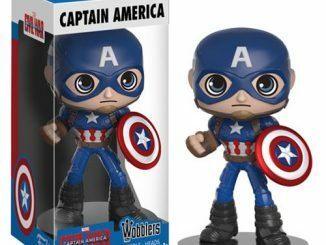 The Captain America Marvel Comics Q-Fig PVC Figure is a chibi-style figure of Captain America as featured in the Marvel movie Captain America: Civil War. 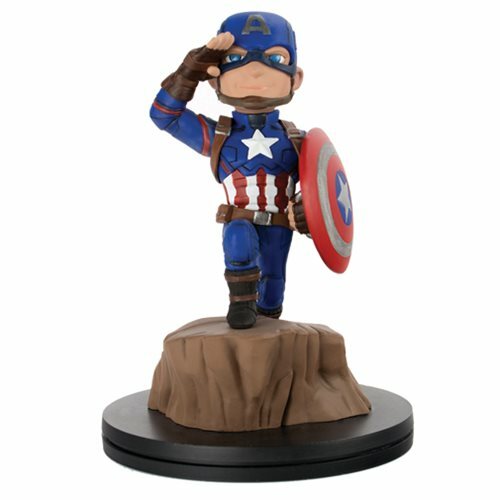 He looks pretty adorable as he is standing at attention on a jutting rock, saluting freedom and liberty. 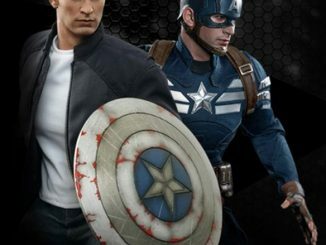 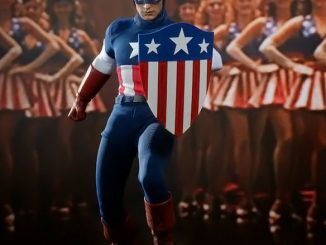 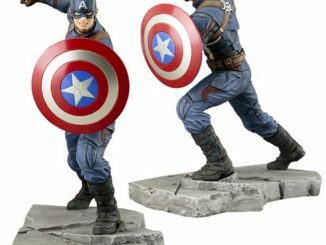 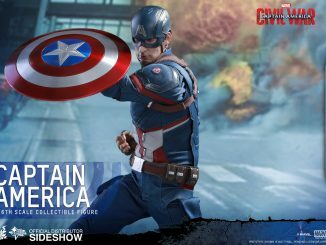 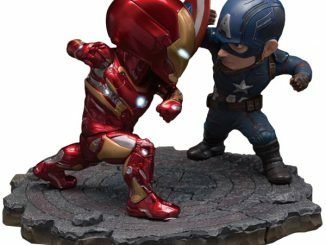 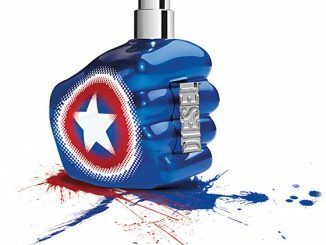 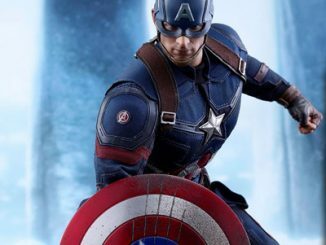 He stands about 4 1/2-inches tall on his mountain display base and makes an outstanding gift for Marvel fans. 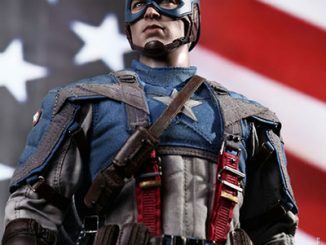 He is a great reminder of what this country once stood for. 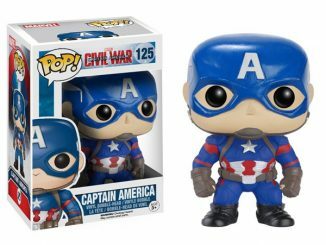 You can get him for only $19.99 from Entertainment Earth.